Booth 4: Mix and Match--The More the Merrier! 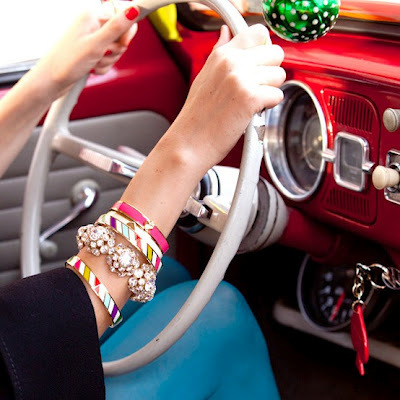 Bracelets and bangles are a "Southern Girl's Swag". At OCT we just can't get enough of them. You really can not go wrong with this look. Combine a variety of bracelets for an ultra chic statement. You can adorn a multitude of outfits from preppy to dressy to low key with your favorite combination of this go-to accessory. Come check out our selection at OCT for an easy splash of trendiness!